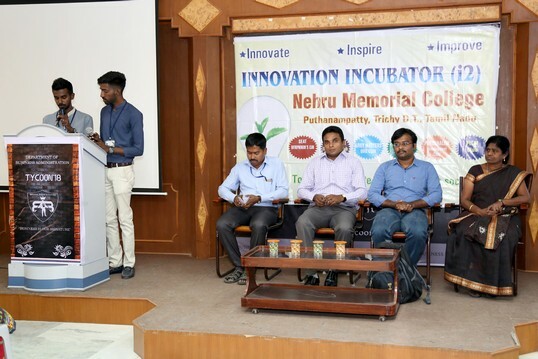 SEAT Club of Department of Business Administration and Innovation Incubator of NMC organised SEAT ENTREPRENEUR'S TALK on 23rd Feb 2018. 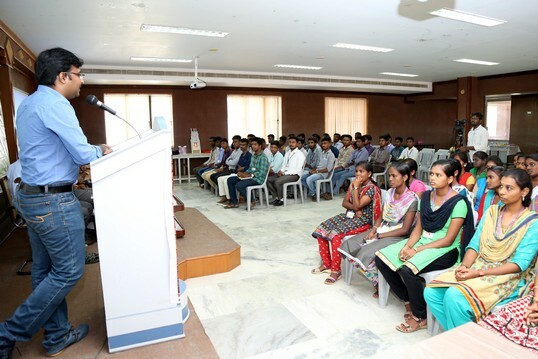 The Head of the Department Assistant Professor Miss.S.Alphonsa gave welcome address. 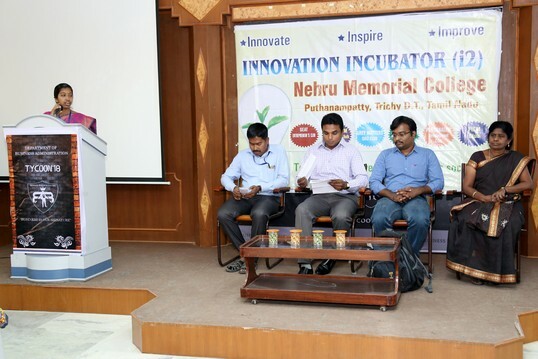 The Principal of the college Dr.A.R.Ponperiasamy presided over the function. 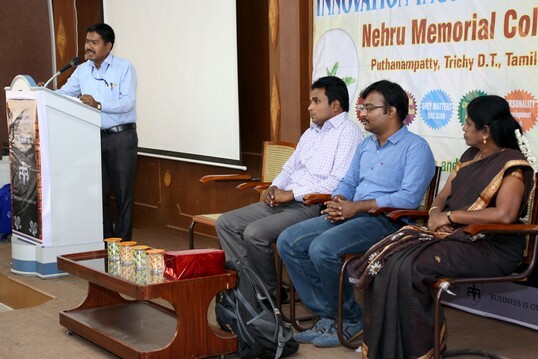 The college Dean Dr.A.Prabaharan gave felicitations. 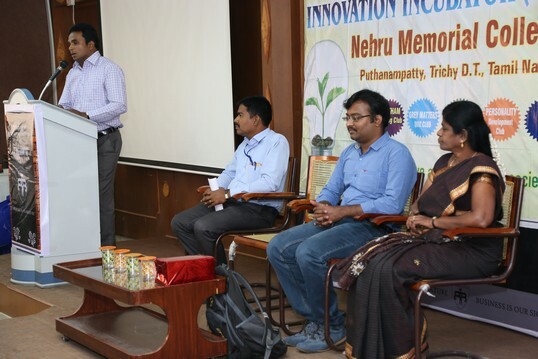 Mr.J.Jeferson Devaraj, Co-founder of Tamil Snacks, Aruppukottai delivered key note address. 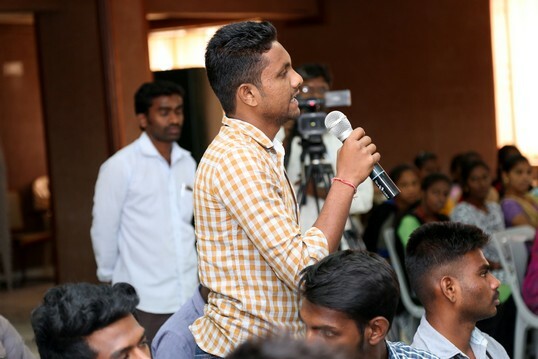 Dr. J. Arulmani delivered the Vote of Thanks.